Cruise vacationers have lots of fun onboard their ships and can also help support important charitable causes as well. Programs like those offered by Carnival Cruise Lines, MSC Cruises, Celebrity Cruises and others make giving back while sailing both easy and fun. By engaging in entertaining activities onboard, cruise guests can raise money and provide a helping hand to children and important causes. • Groove for St. Jude: Guests can “groove to the music” provided by a DJ at this dance event, plus get a complimentary T-shirt and wristband - all for a $10 donation. • Beary Cuddly Workshop: Children can build their own St. Jude keepsake bear for a fee with 100 percent of the profits benefiting St. Jude. Carnival Cruise Line guests can also make a difference ashore by participating in the cruise line’s Give Back with Purpose shore excursions. These meaningful, fully-guided shore excursions are available in a number of ports of call in the Caribbean and Mexico including Amber Cove/Puerto Plata, Dominican Republic; Belize City, Belize; Cozumel, Mexico; Montego Bay, Jamaica; Puerto Vallarta, Mexico; and San Juan, Puerto Rico. A portion of each guest’s Give Back with Purpose shore excursion fees go to the non-profits involved in the tours including local organizations, children’s homes, schools and church programs. There are additional ways for Carnival guests to give back on the cruise line's Give Back with Purpose excursions, too. A number of the organizations and non-profits provide wish lists of desired in-kind donations on their websites. These include school supplies, personal care and children's items, over-the-counter medicines and other goods. If properly declared, these in-kind donations can often be brought along on Carnival's Give Back with Purpose shore excursions or guests may be able to purchase the items once ashore in ports such as Cozumel, Mexico. 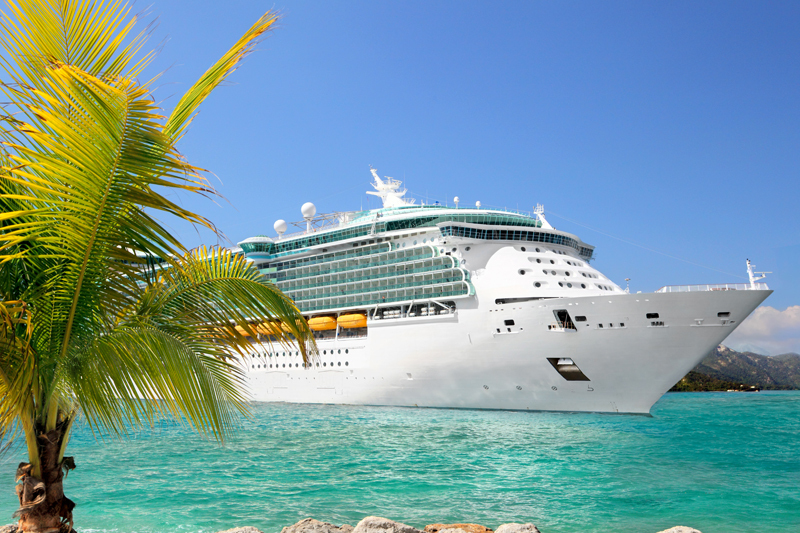 Check with the cruise line for more details on bringing and declaring donations on your cruise. Holland America Line. Guests onboard Holland America ships can participate in the cruise line’s “On Deck for a Cause” activities, which have raised millions of dollars for six cancer non-profit organizations. Fundraising walks take place on every sailing. Passengers pay $20 to take part in the walk and receive a t-shirt, wristband and access to a post-walk reception for participating. • Puzzle competitions to complete a large UNICEF jigsaw puzzle. A children’s book with UNICEF-related stories is also available for reading and coloring. • A UNICEF children’s parade that takes place in each ship’s main theater on one evening of the cruise. Children wear white clothes to participate and the Cruise Director informs guests about UNICEF and MSC’s “Get On Board for Children” initiative. • A World Citizen passport program where children receive passport stickers for completing a variety of organized UNICEF activities. • An art show in the ship’s children’s area displaying UNICEF-themed artwork by kids onboard representing Kids and Future. This MSC program helps to educate young guests about UNICEF and the needs of children who may not have the same advantages and opportunities as they do. Children also receive a certificate nominating them as On Board UNICEF Junior Ambassadors. Princess Cruises. Princess Cruises guests can participate in “On Deck for a Cure” walks that take place onboard each ship. Guests who take part in this activity pay $15 and walk around a 5K course onboard the ship to support the Susan G. Komen Foundation’s research to fight breast cancer. In addition, guests can take part in an auction of a nautical chart signed by the ship’s captain and senior officers. 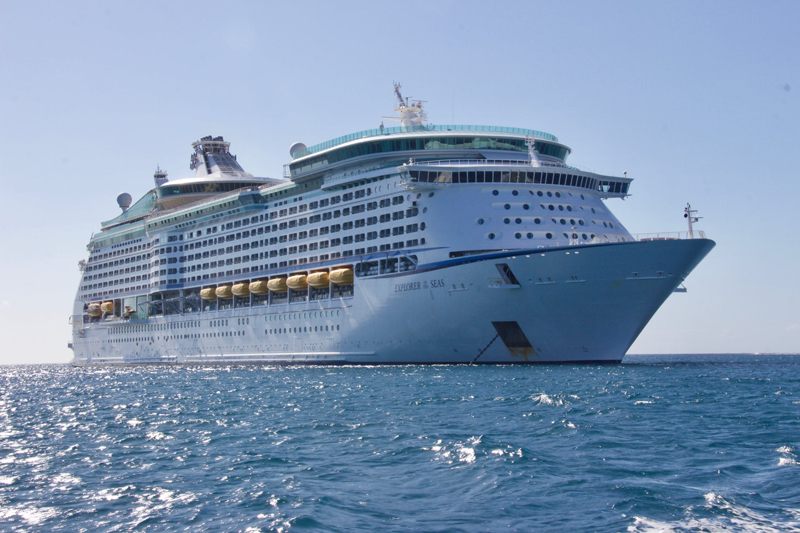 All funds raised from the auction support the Princess Cruises Community Foundation, a non-profit organization aiding charitable causes worldwide.